The man for whom the surgery was named underwent the first ligament-replacement surgery in 1974 as a 31-year-old Dodgers lefty. 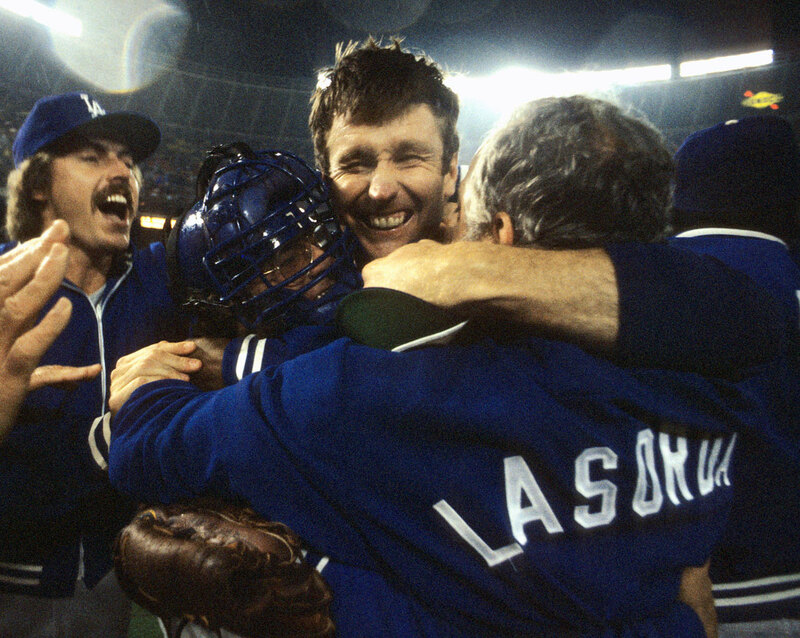 John had won 124 games in his 12-season career until that point and he returned in 1976 and pitched 14 more years, winning 164 more games while making three All-Star teams and finishing as the Cy Young runner-up twice. Wood's rookie season of 1998 was highlighted by a record-tying 20-strikeout performance in just his fifth major league start at age 20. He won the NL Rookie of the Year award but underwent Tommy John surgery before the 1999 season, which he missed while recovering. Wood returned in 2000 and made All-Star teams as both a starter and reliever while extending his career into a third decade. 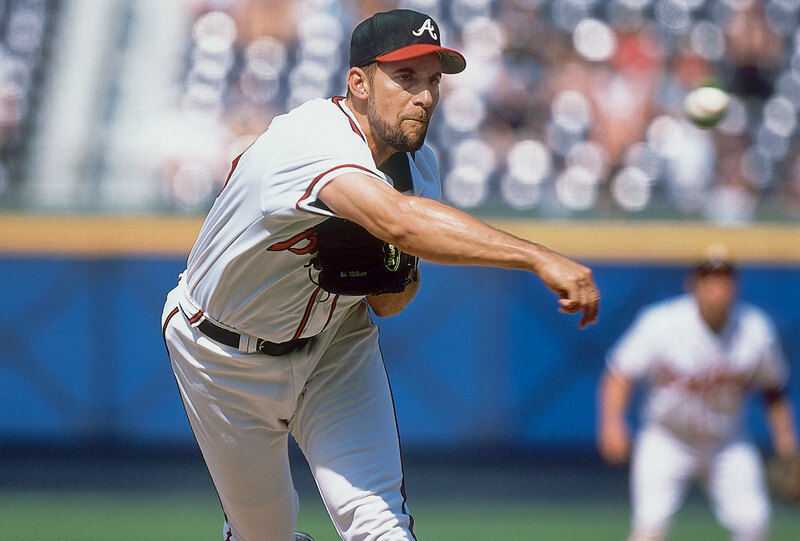 Smoltz was one of the game's elite starters throughout the 1990s, winning the 1996 NL Cy Young award and helping anchor the Braves' dynastic pitching staff. But he needed Tommy John surgery before the 2000 season and missed the entire year before returning as a relief pitcher in 2001. He was an All-Star closer through the 2004 season before rejoining the starting rotation and pitching until retiring after the 2009 season at age 42. 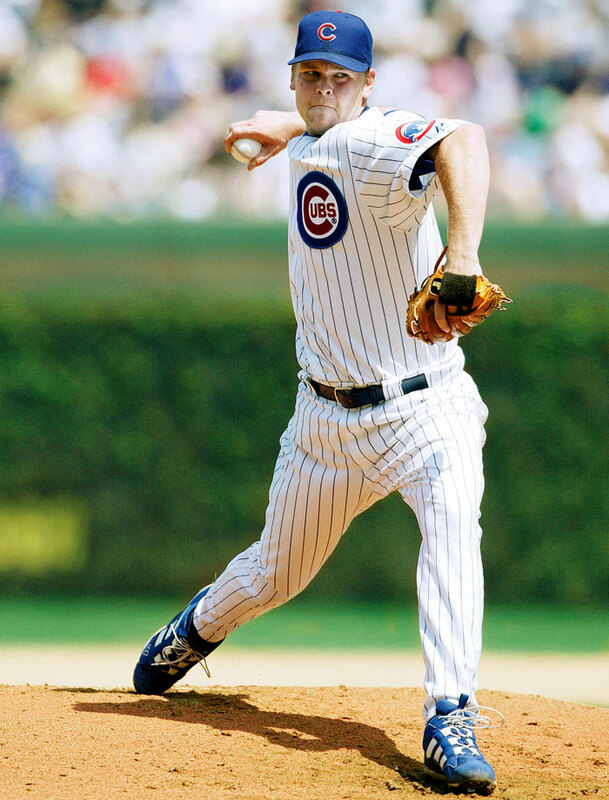 Carpenter won the 2005 NL Cy Young award after overcoming a serious shoulder injury that nearly ended his career. He was forced to miss all but five games combined in the 2007 and 2008 seasons because of Tommy John surgery and other ailments. He came back to go 17-4 with a NL-best 2.24 ERA at age 34 in 2009 and finished as the Cy Young runner-up, then went 16-9 with a 3.22 ERA in 2010 while making the All-Star team. He led the league in games started in 2010 and '11. Johnson debuted with the Marlins in 2006 with an impressive 12-7 record and 3.10 ERA. But after starting 2007 0-3 with a 7.47 ERA he was sidelined by Tommy John surgery that August. He returned to the majors in July 2008 and finished that year 7-1. 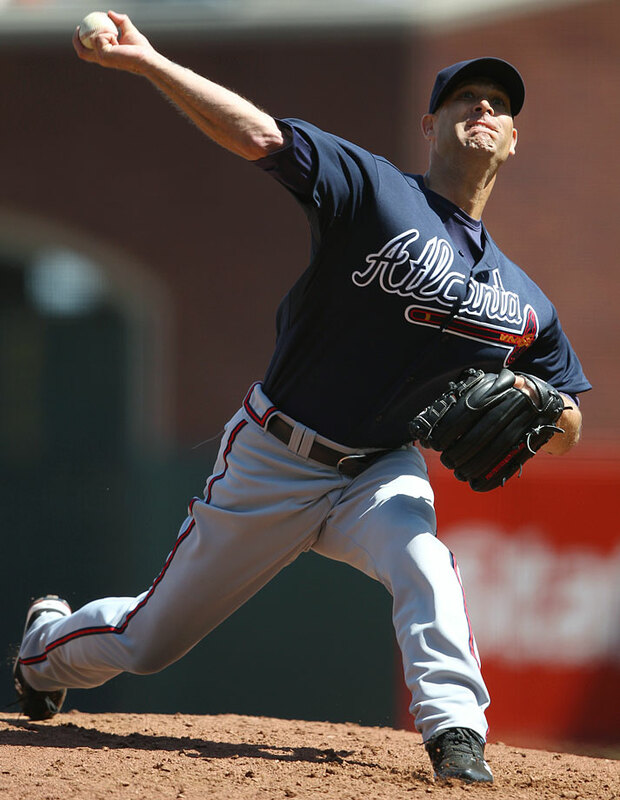 In 2009, his first full year after surgery, Johnson turned in an All-Star season with a 15-5 record and a career-high 191 strikeouts; in 2010, he led the league with a 2.30 ERA and made another All-Star game, even finishing fifth in NL Cy Young voting. 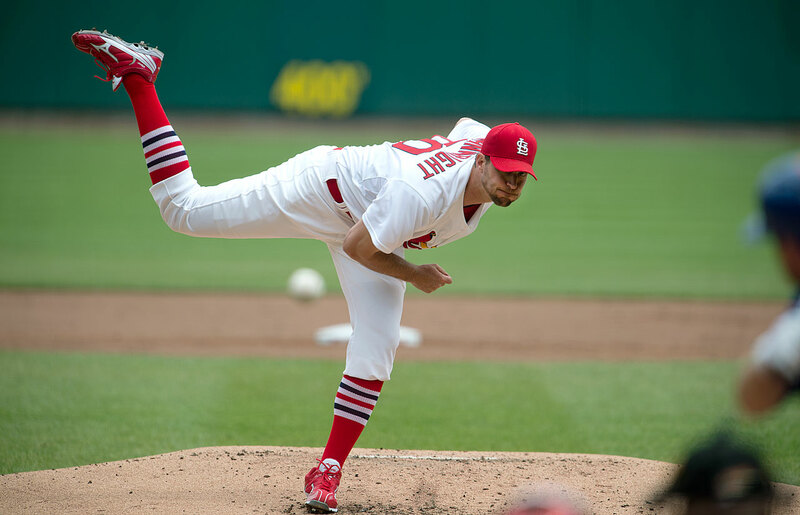 Injuries cut his 2011 season short and in April 2014, Johnson underwent Tommy John surgery again. After winning at least 11 games in each of his first nine seasons, Hudson was sidelined by Tommy John surgery midway through the 2008 season. He returned in late 2009 and had seven promising starts, but it was in 2010 that he truly regained his form. Hudson went 17-9 with a 2.83 ERA, his best since 2003, and was named NL Comeback player of the year. Hudson won 16 games in both 2011 and '12. Wagner was a 37-year-old, six-time All-Star closer when he had Tommy John surgery in 2008. 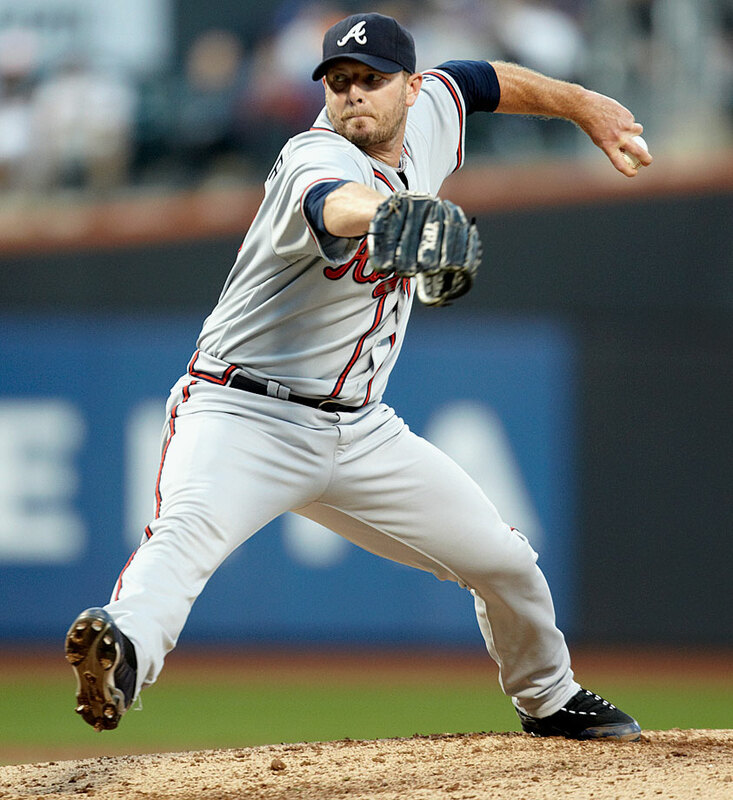 He returned at the end of the 2009 season and posted a 1.72 ERA in 17 games for the Mets and Red Sox before joining the Braves for the 2010 season. In what would be his final year in the bigs, Wagner saved 37 games, posted a 1.43 ERA and made his seventh All-Star team. In August 2009 -- Jordan Zimmermann's rookie season -- the Nationals pitcher underwent Tommy John surgery, prematurely ending a successful freshman campaign and sparking concerns about the pitcher's future. But Zimmermann has improved each year since his surgery. In 2012, he finished the season with a winning record for the first time in his career at 12-8, helping the Nationals reach the postseason. The following year Zimmermann won 19 games, tied for the highest total in the majors, making his first All-Star team and emerging as one of the game's best starting pitchers. 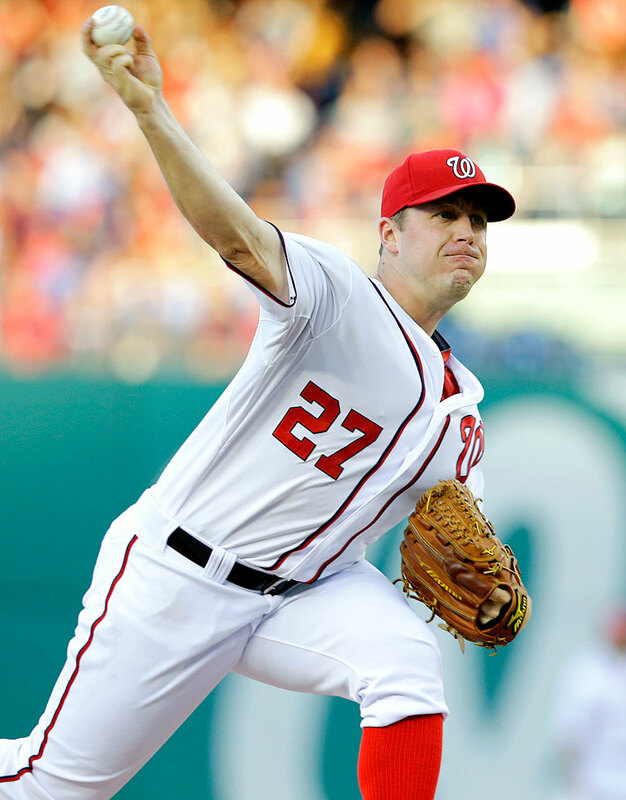 2014 was another All-Star season for Zimmermann, who posted a career best in ERA (2.66) and strikeouts (182). Nathan sat out all of 2010 rehabbing from Tommy John surgery, but rebounded over the next few years. 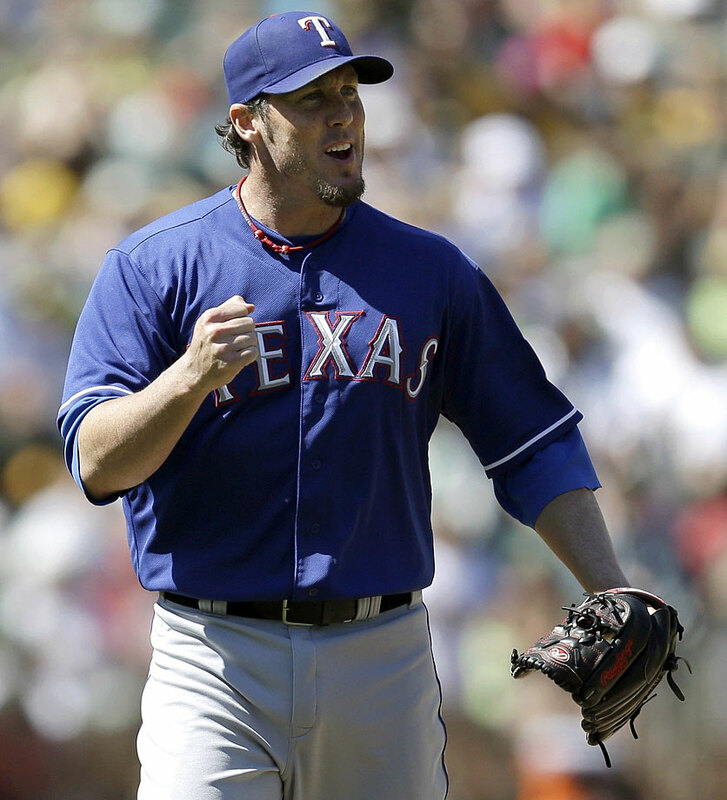 After only posting 14 saves in 2011, Nathan saved 37 and 43 games in 2012 and 2013, respectively, with the Texas Rangers and was named an All-Star both seasons. He joined the Tigers prior to the 2014 MLB season. 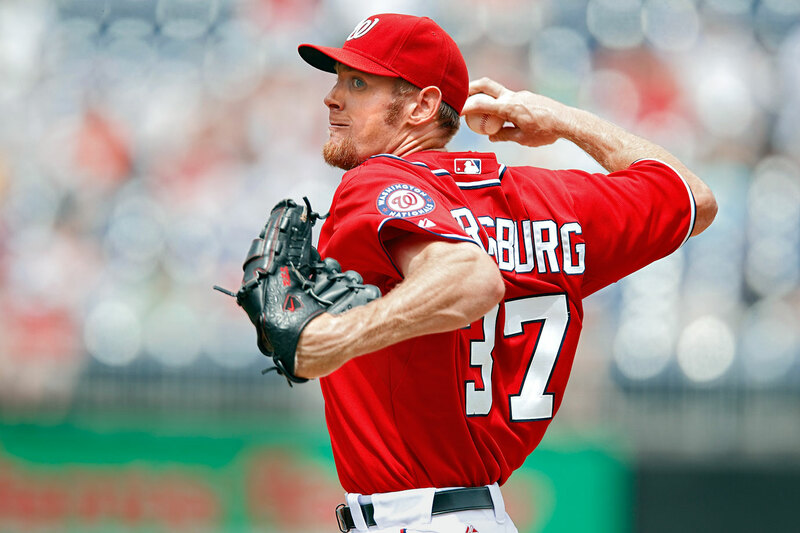 Flame-throwing prodigy Stephen Strasburg lived up to his billing in 2010. In 12 major league starts, the No. 1 overall pick in the 2009 draft had a 2.91 ERA and tallied 92 strikeouts in only 68 innings. But in a start in late August against the Phillies, Strasburg was abruptly removed with a serious elbow injury that required Tommy John surgery in September. He sat out nearly the entire 2011 season before returning strong, finishing 15-6 but somewhat controversially shut down before Washington's appearance in the 2012 postseason. Stras fanned 242 batters in 2014. Cardinals pitcher Adam Wainwright missed the entire 2011 season due to Tommy John surgery on his right elbow, just a year after he was the runner-up for the NL Cy Young award. 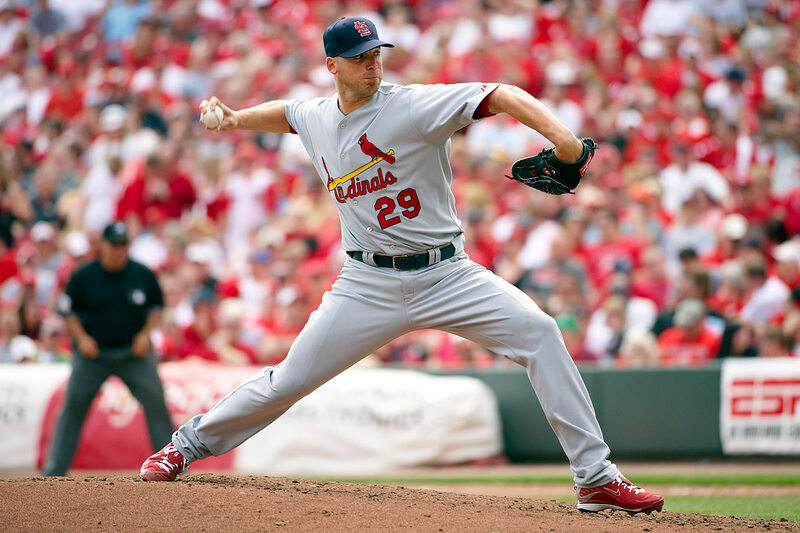 Wainwright returned in 2012 but only finished with 14 wins, his lowest total since 2008. But he rebounded in 2013, finishing the year 19-9 and leading the league in games started, complete games, innings pitched, hits allowed and shutouts while finishing second in the NL Cy Young voting. In 2014, Wainwright went 20-9 with a career best 2.38 ERA.